There has not been a post for over a week. I have been sick and too busy to finish this blog post. I will be finishing every Haunt to Haunt post by next Wednesday, October 31st. The schedule will be different as I have to post the rest of the articles before then. Midnight Syndicate Live has been a show at Cedar Point for many years and now has been transformed into Conspiracy of Shadows. The show is a blend of horror music and movie-style sound effects with the story line immersed into Cedar Point. The show is very good. There are two screens at the front of the theatre which include scenes that are played that make the experience better when the music is playing. During the show, people get to understand the immersive experience that happens inside the park. The screens in the theatre will assist with this aspect. The characters also make the experience more interactive while many things, including music is happening in the theatre. During a point in the show, the lights will all turn off and the experience is extremely interesting as many things are happening in the dark. The show is very interactive in Cedar Point and the shadows and spirits will be immersed into the park’s skyline. The characters are specifically chosen to make the experience the best that it can be for guests coming to park. They are very friendly and people are able to greet them outside of the theatre. This show is one of the popular ones during HalloWeekends. The line is normally extremely long to get inside, and forms quickly. Little kids even enjoy this show, even with the parts with no lights on. Normally they do not understand the origin and story behind the show. The effects and lighting system on the stage is well done. Every area is lighted perfectly to look exactly how a person would imagine. The music is well picked too, especially during parts of the show where a character will make an appearance to assist with what is happening. Most people are not aware about this show’s history at Cedar Point. The Good Time Theatre was the original location for the show, which was extremely different from the theatre where it is currently housed. The theatre allowed for more stage space, more seating, and more area for backstage happenings. The Jack Aldrich Theatre is the new location for the show after the Good Time Theatre was demolished for the opening of the Valravn roller coaster. The show was not open in 2015 or 2016. In 2017, after “A Carnival of Magic” show was removed, it returned to the park. It returned as “Midnight Syndicate Live!” and had a slightly different storyline. This year it is a lot different. The name this year is “Midnight Syndicate: Conspiracy of Shadows”. This show brings lots of excitement to the Halloween world and to Cedar Point’s HalloWeekends where many guests enjoy it show after show. 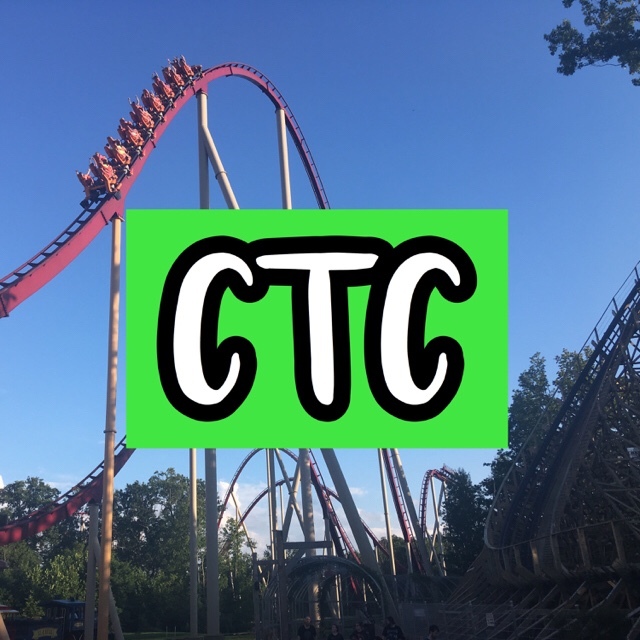 NextExpert Advice for Visiting HalloWeekends at Cedar Point on Saturday!